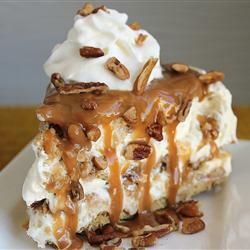 Best Pies Recipes | Delicious Pies Recipes | Chocolate Pecan Pie and swooned in unison. 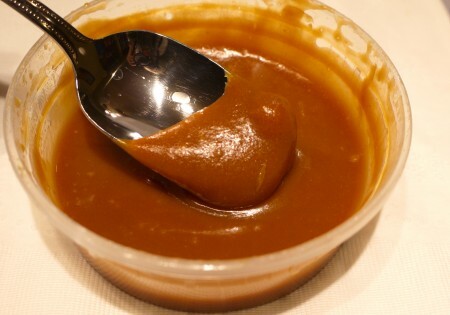 In addition to it’s rich, creamy texture, fresh and delicate balance of flavors, Whole Foods never uses artificial colors, sweeteners, preservatives, or trans fats in their baked goods. Yes Yes Yes! 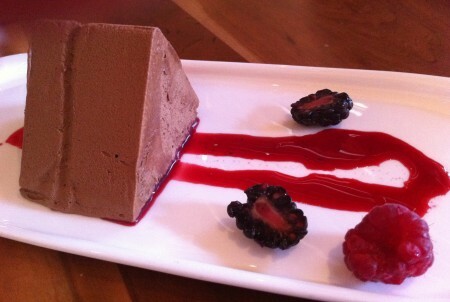 I swear guys, this is how you get to eat desserts and stay thin, eat real food!!! Oh what a night! My fabulous friend Mia is always the hostess with the most-est! The other night she & her guy had Tyler and me over for a home cooked meal. 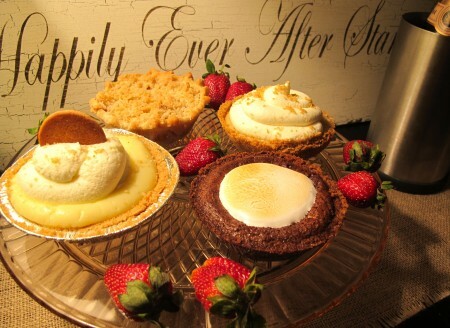 I knew that the evening would end Happily Ever After when I saw these delicious pies by Simplethings on the console next to a bottle of Veuve Cliquot (pie review here). 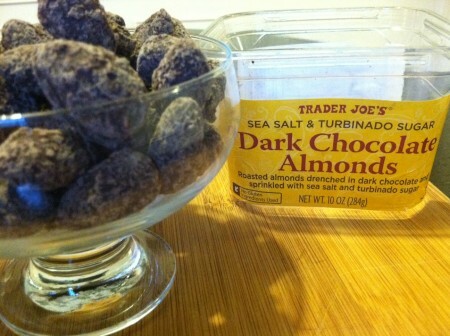 But first, I took down a bowl of these addictive, Trader Joe’s Salted Dark Chocolate Almonds, perhaps one of my favorite items at TJ’s. Once I start, I can’t stop eating them! 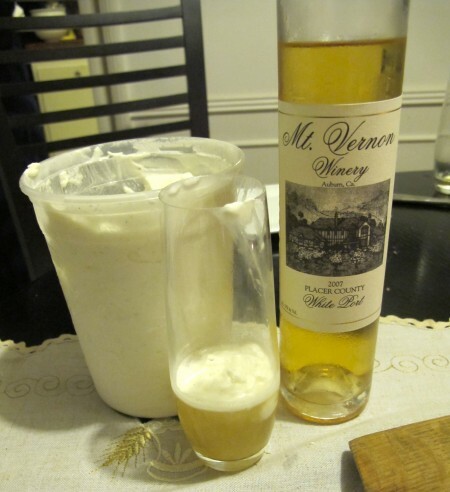 Naturally, this was before dinner was served (roasted chicken, succulent salmon, and amazing sides, btw). 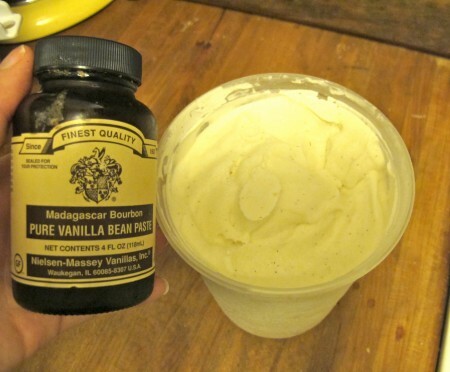 Then Mia whipped out some homemade ice cream that she made with the best Vanilla Bean Paste and a touch of heaven. 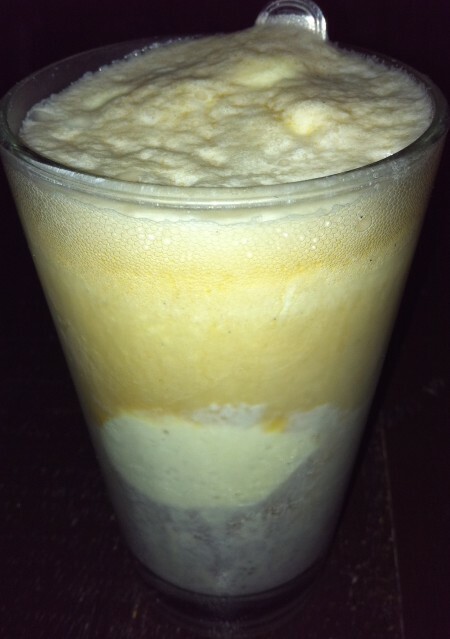 I had the “genius” idea to make a Dessert Wine Float by adding ice cream to my flute of sweet wine. But ultimately it was a great night and well worth it! 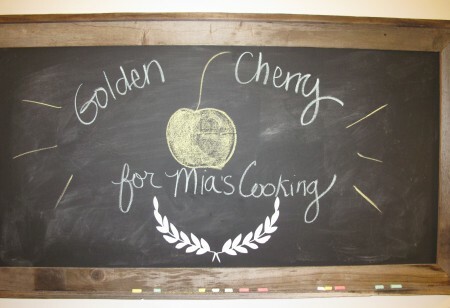 And Mia got the Golden Cherry for her fabulous cooking! Cutie Pie That! 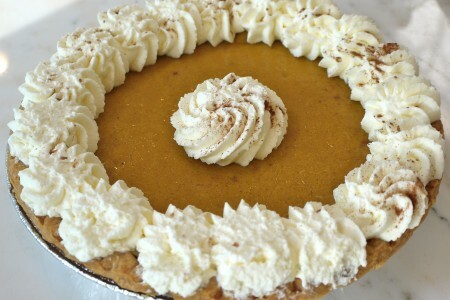 All Natural, Organic Pies for all you Cutie Pies! 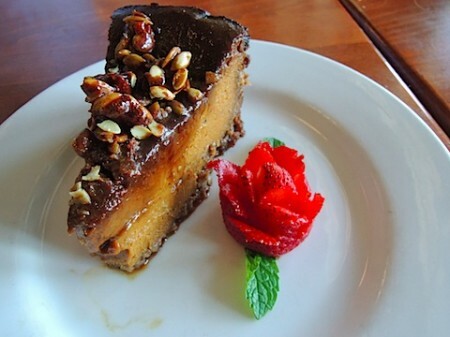 Yay- I love discovering all natural and organic desserts, especially now that I know normal wheat and flour have GMOs that makes us Fat (see here)! 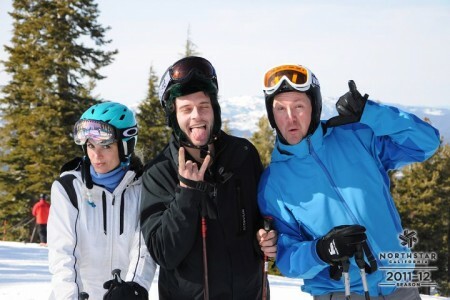 Cutie Pie That! 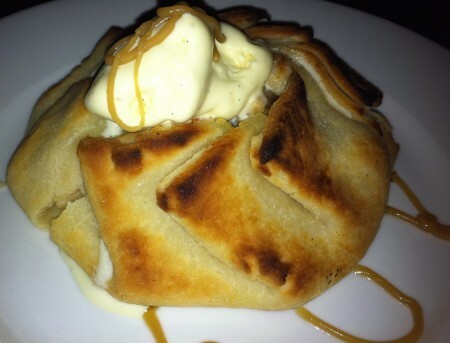 makes custom “artisanal pies brought down to size” that are extraordinarily flavorful, colorful, and delightful. 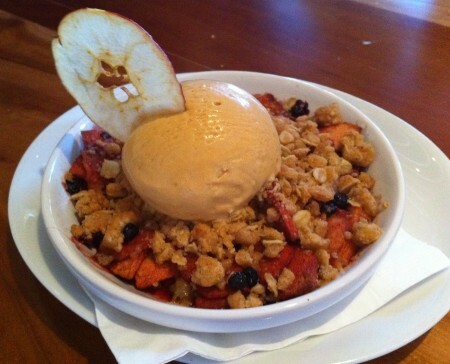 I wasn’t a fan of the Maple Bacon Apple Pie; as thrilling as it sounded in theory, I think I’ve decided that bacon officially doesn’t belong in desserts. 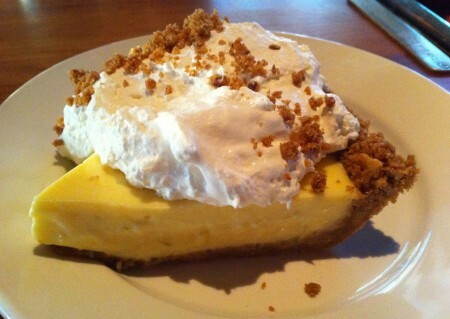 My favorite pie was the Divine Blood Orange Meringue while my friend adored the Strawberry Lemonade Meringue. 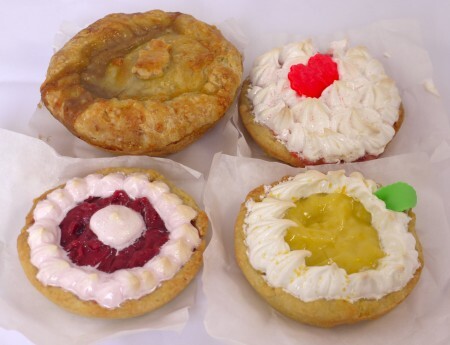 Ultimately, these are super sweet treats, so if you have a strong sweet tooth, you’ll be in hog heaven with these mini pies. For more information on Cutie Pie That!, click here. 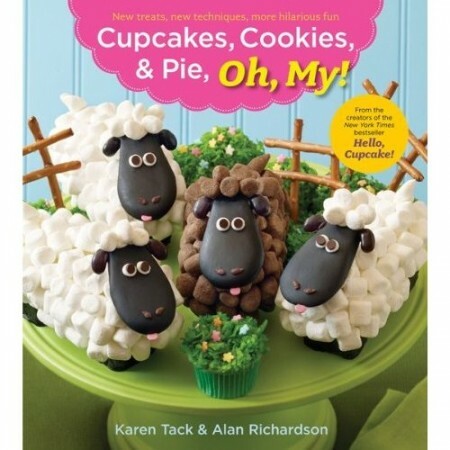 If you’re a crafty baker, or want to be one, might I recommend this darling How-To book, Cupcakes, Cookies & Pie, Oh, My by the creators of Hello, Cupcake?! I just got this sweet book in the mail and am so psyched to add it to my growing collection of gorgeous, colorful, dessert books! 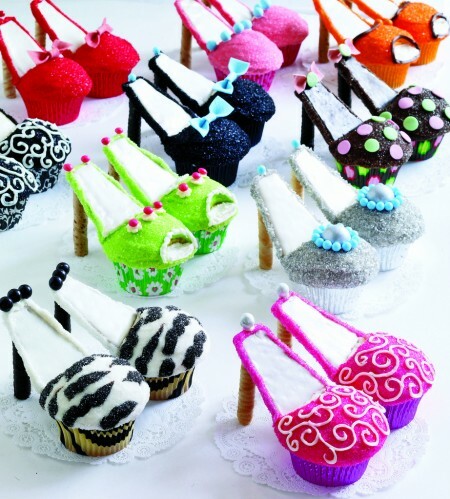 I mean, how adorable and creative are these high heeled cupcakes!? This book also has a ton of boy-friendly dessert ideas, so it really covers the bases. For more info on Cupcakes Cookies & Pie, Oh, My!, click here.